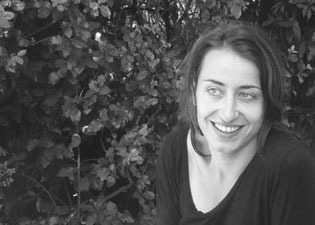 Landscape architect and urban designer (Milan 1978), after obtaining the diploma in peinture at Milano’s Castello Sforzesco Art School, Carolina Fois graduates in Architecture at the Politecnico di Milano in 2005. The same year, she specializes in landscape architecture at the Ecole Nationale Supérieure du Paysage de Versaille (CESP). From 2002 to 2004, she regularly collaborates with the Press House Editoriale Lotus, as member of the editorial staff of Lotus international and Navigator. From 2002 to 2005, she is tutor at the Politecnico di Milano. Since 2005, she lives in Paris, where she works as landscape architect on public and private projects at different scale of intervention.